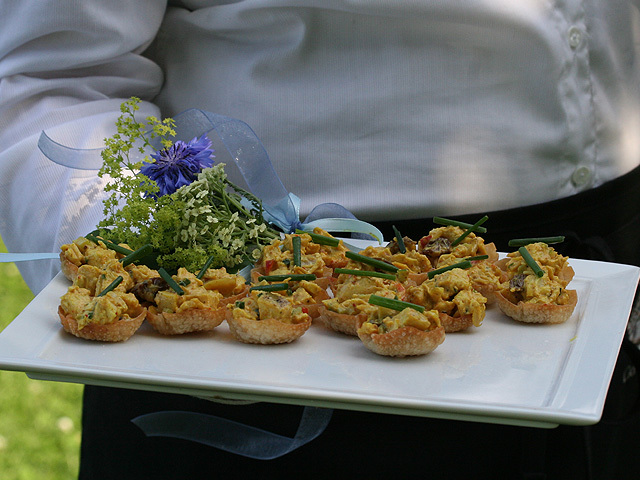 Deciding on a caterer can be a very difficult task when planning a wedding. So many considerations go into what they can provide, the cost, and pricing. When planning the meal, a very important concern should be if any of your guests have food allergies. A common new allergy that is affecting a lot of people is Celiac's Disease, which is an allergy to gluten. 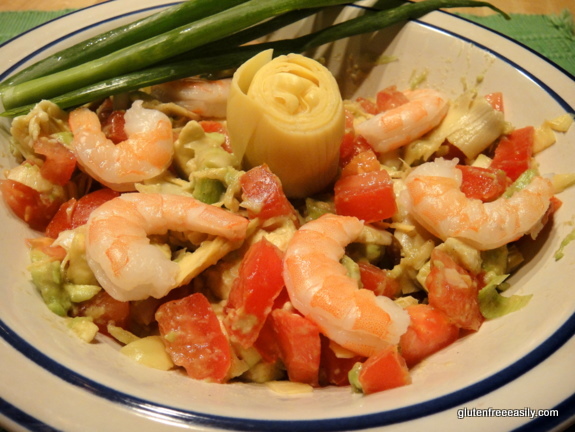 To have a gluten free option for a meal is very important and could be a necessity. One suggestion which would be to have a total Gluten-Free Wedding. This way, no guest has to question whether or not they are able to eat some of the hors d'oeuvres, entree, or cake that is being served throughout the day. 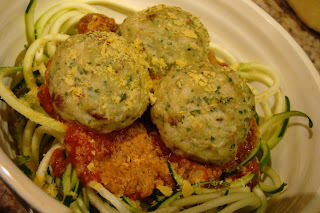 Even some celebrities have had gluten free weddings or eat gluten free everyday. 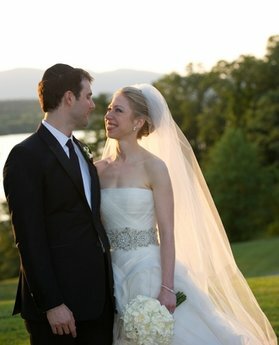 Chelsea Clinton's wedding cake in 2010 was all gluten free, and Gwyneth Paltrow lives a gluten free life! If this is not an option, make sure the caterer knows exactly what Celiac's is and how to properly cook for it and how to avoid cross contamination. One idea, would be to look at some menu's online of different caterer's in your area, and see if they offer gluten free menu's or gluten free options. Chances are if they are already providing this service on their website or brochure, they have done it before at an event! The items that would not be able to be consumed would be anything that contains the following grains: wheat, rye and barley. The guests who are gluten-free would really appreciate this little consideration, and would allow them to enjoy the festivities so much more! So give it a thought when planning your big day! We would love to hear some of the gluten free recipes you are planning on using!